My friend made a pretty smart point: Megabus, and the other new bus systems that have popped up in the past few years, fit right into the Curbing Cars idea. Every person on a Megabus is someone who isn't driving an individual vehicle. Megabus is supposedly cheap, especially if you book ahead of time, and it has wi-fi. You can work, sleep or chat with your friends. The company says it's carried 24 million passengers since it started in 2006. But, some other bus companies have been giving the whole sector a bad name lately. There have been some Megabus accidents. And bad weather will slow down the bus just as it would slow you down. Has anyone tried it? What's your impression? 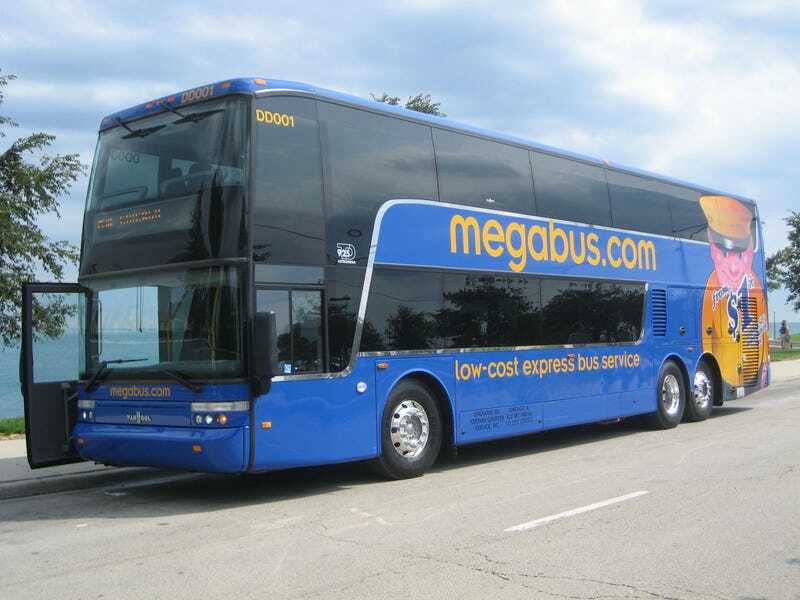 Do you pick Megabus over driving yourself, or would you prefer to drive yourself on the routes it offers?